Finding qualified and organized LabVIEW software developers to integrate cutting edge technology into a project is a difficult task. Let our developers help you design, build or supplement your LabVIEW development projects. Our LabVIEW development engineers have deployed customer applications since 2001. All of our developers are encouraged to increase their programming proficiency by achieving LabVIEW certifications and keeping up-to-date on new technology. Our team currently consists of two (2) CLAs, two (2) CLDs and one (1) CLED. Over the years, we have been involved in many different types of projects where tough measurements need to be made. 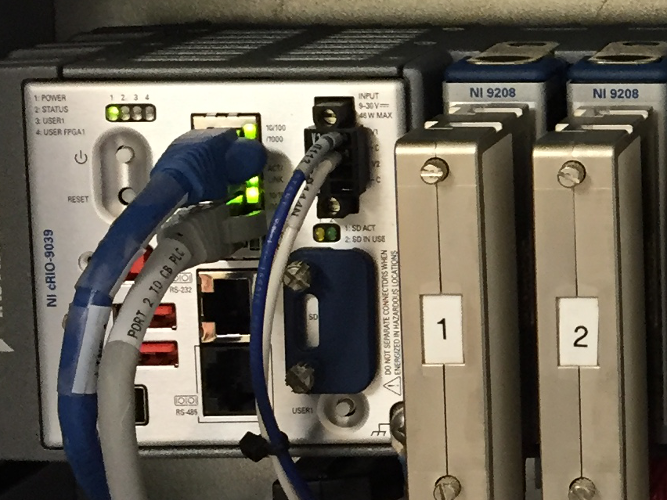 From vibration and strain measurements on heavy machinery to remote boiler monitoring solutions that transmit data to the cloud, our developers will help you achieve more with National Instruments hardware. National Instruments Compact RIO hardware has become a powerful tool in the industrial measurement and automation market. The platform's flexibility and unrivaled performance provide embedded and monitoring system developers with endless capabilities to build things for the Industrial Internet of Things (IIOT). Our LabVIEW embedded development engineers have deployed structural, condition, vibration monitoring and control solutions in many industries including; pulp & paper, heavy machinery, off-highway, power generation, and process control sectors. iTestSystem is our structural testing and analysis platform. 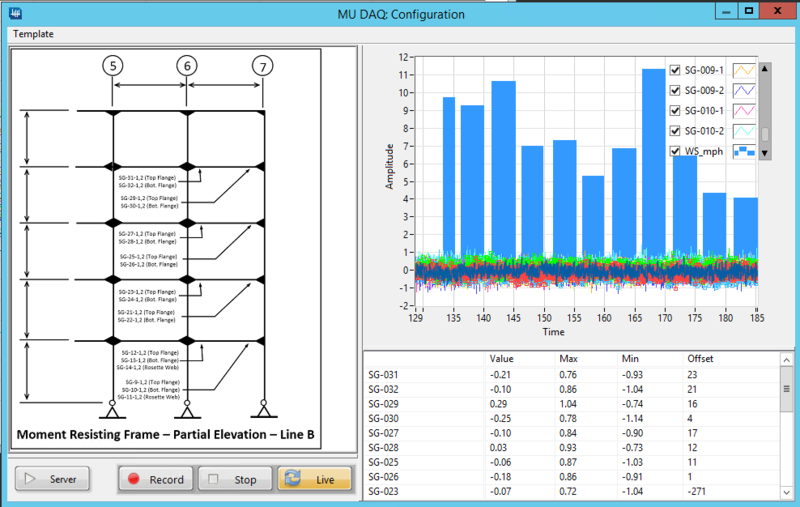 Our software developers have spent many years developing the source code to acquire and analyze data from sensors connected to NI cDAQ hardware and more importantly, the source code used to distribute this iTestSystem. Why not leverage the iTestSystem base code to provide your employees with structural testing and analysis solutions that are always up-to-date? Many of our customers like the ease that they can acquire data with iTestSystem, but need a specific type of Report or Communication protocol to achieve their goals. In these cases, we develop applications that integrate seamlessly into iTestSystem that generate reports, communicate to other applications, or send data to the cloud. 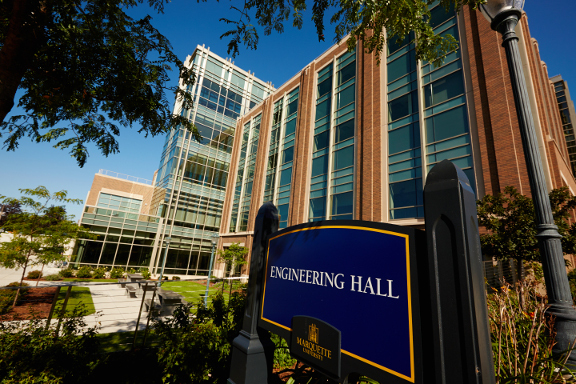 Find out how Marquette University used iTestSystem to make their engineering hall into a living laboratory.